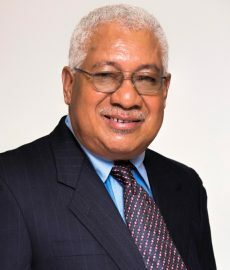 Johnson Pundari was appointed by the Board as Executive Director of the Institute of Banking and Business Management in October 2016. 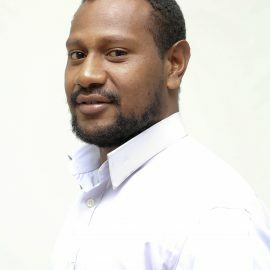 His professional career began with the University of Papua New Guinea for three years as an Economics Lecturer from 2008 – 2010. 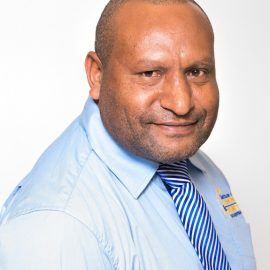 He later joined ExxonMobil PNG Ltd as the National Content Manager. 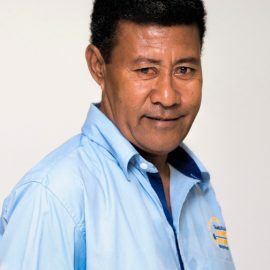 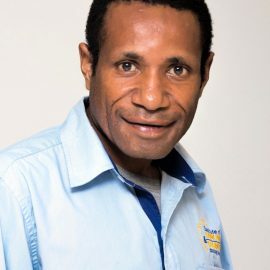 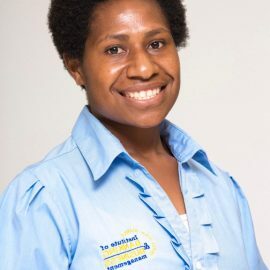 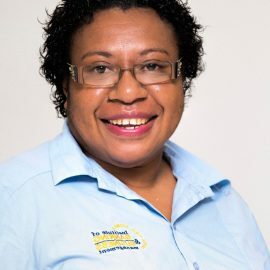 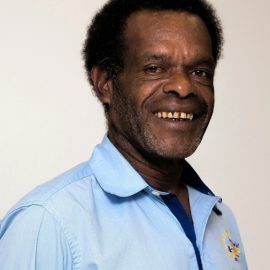 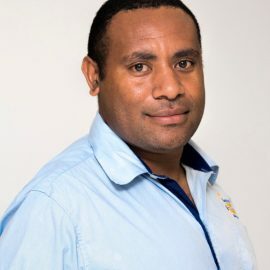 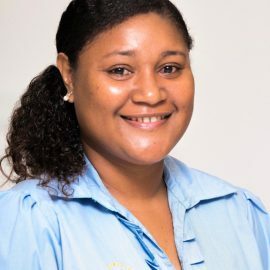 His desire, passion and love for contributing meaningfully toward the development of PNG has driven him toward joining the IBBM Enterprise Centre as its Manager in late 2012. 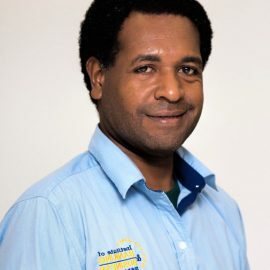 He was then promoted to be the Deputy General Manager in 2015 and later appointed as the Executive Director. 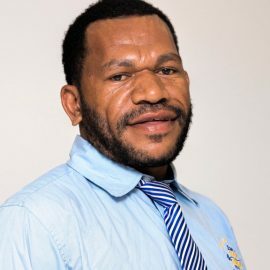 He has a Masters in Economics from the University of Hawaii, USA, an MBA from Torrens University Australia and Bachelors of Economics from UPNG. 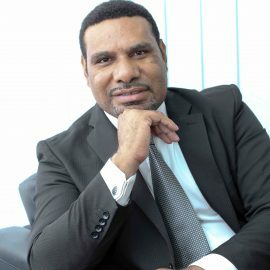 He has undergone various specialized trainings including Strategic Planning from Harvard Business School, Quality Management Systems and Audit Techniques from ISC Sydney to name a few. 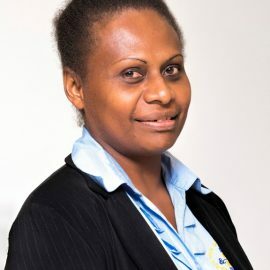 Working closely with PNG businesses i.e. 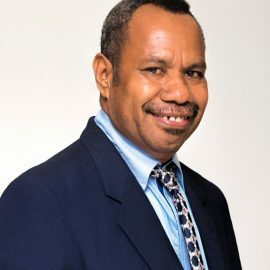 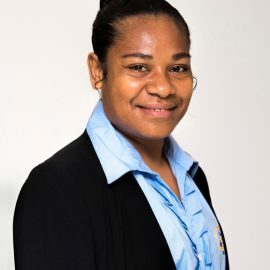 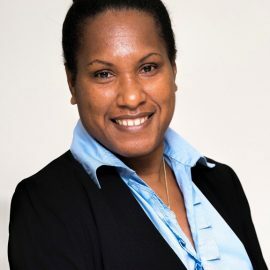 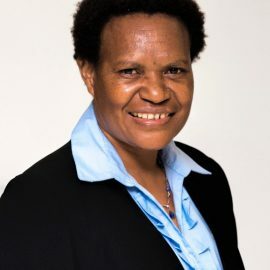 the Landowner companies and local businesses and professionals have been his major motivating factor – helping to develop the capacities of PNG businesses, men and women so that they can participate and contribute meaningfully to the growth and development of PNG. 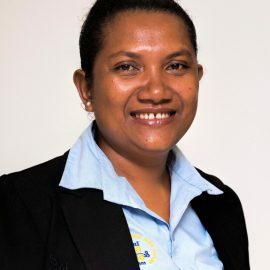 Sweta Sud, Academic Director, IBBM and Adjunct Faculty, Torrens University Australia. 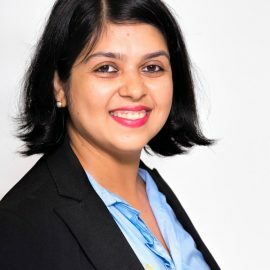 Sweta Sud is an Academic Director with 20+ years of organizational achievements within Higher Education, Technical and Vocational sector, Enterprise resource planning, strategic project planning and stakeholder management. 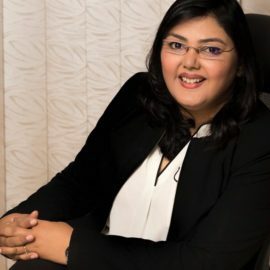 Sweta holds an Engineering Degree and two Masters Degrees in Business Administration and Project Management and a Post Graduate Diploma in Information Systems and Technology. 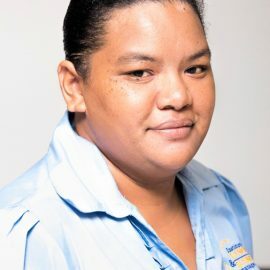 She is also a Certified Information Systems Auditor. 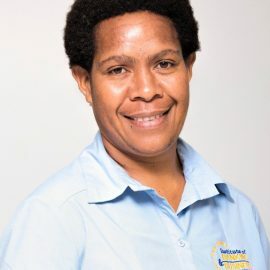 She is also in the completion stages of her Doctorate program in business leadership in Australia with Laureate International Universities. 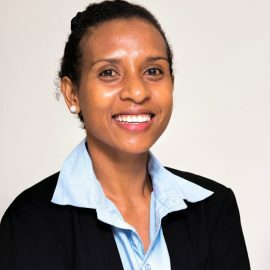 She is also serving on the Boards of Centre of Excellence in Financial Inclusion and on the Project Steering Committee of ADB led Microfinance Expansion Project to provide a wholesome contribution to the Community.